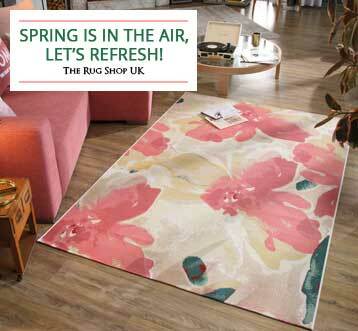 Our small rugs range at www.therugshopuk.co.uk is stocked with wide variety of sizes when we talk about small rugs in general. We also have exclusive range of runners which are ideal for small hallways. 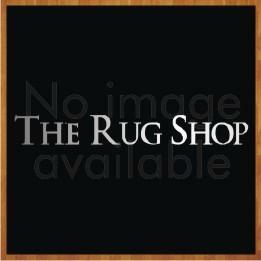 We have small rugs available in various textures like shaggy and flat-weave. 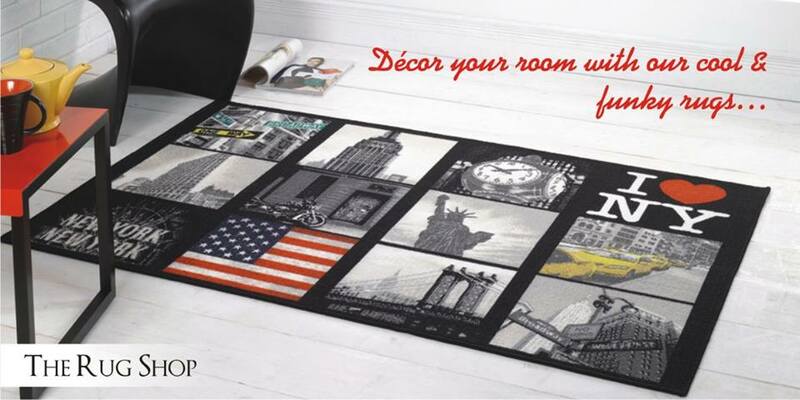 We also have small rugs for your children rooms. Our small rugs range is either handmade or machine made so you have access to wide variety to choose from. 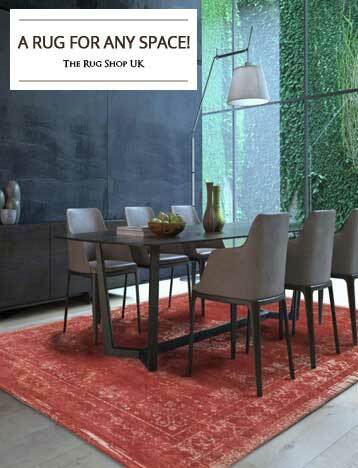 Whenever we set out to buy a rug we are almost overwhelmed by the thought of choosing the right rug size. All types of rugs are available in different sizes and buying a small rug is all the more difficult coz we need to ensure that it shouldn’t be too small. 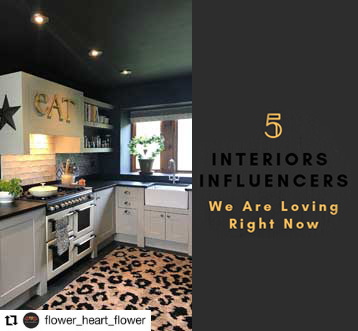 Needless to say those small rugs are good for rooms where they do not intent to play a bigger role in enhancing the looks and be the main focal point. Small rugs are best suited for studies, children rooms and places where you just need to touch up to add a bit of flair and decoration. A small rug would just to fine in corners of large living rooms where you already have a bigger rug to take of the home décor. Small rugs generally are between 40×60 and 70×120. You need to make sure that the area where you want to put a small rug fits between these two sizes or something which might be a little bigger. 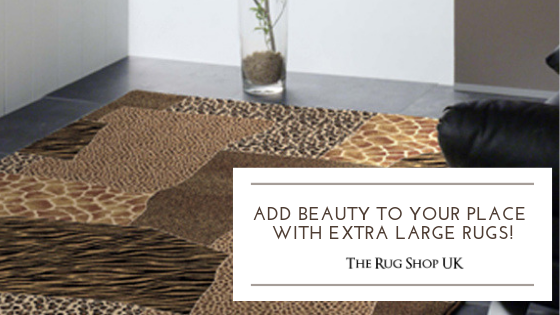 The size of the rug is also dependent on how much furniture you have in a room and how big it is. So a 60×70 rug might be a good for you when you are looking to buy a small rug but might be the exact small size for someone who has a lot of furniture in the room. 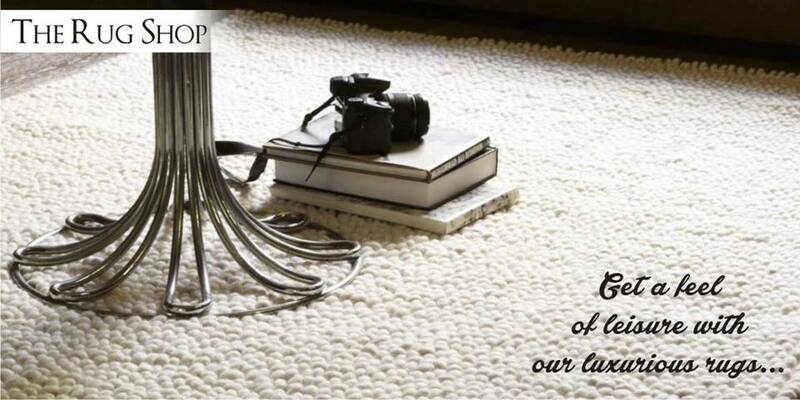 It is very important to know what you are trying to achieve with your home décor when purchasing a small rug. A subdued colored small rug may get unnoticed while a brighter rug may still be visible. Choose the one which perfectly blends with the room ambience and also covers the area appropriately. 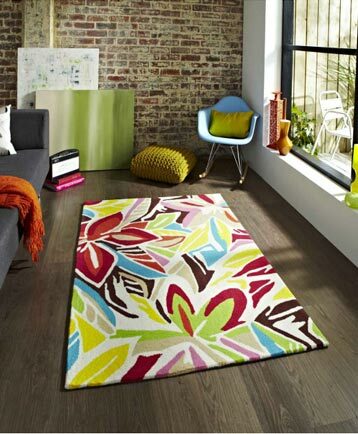 We have small rugs which are designer, contemporary and add accent to a room in their own way. On the other hand we also have small sizes available in traditional and oriental patterns. 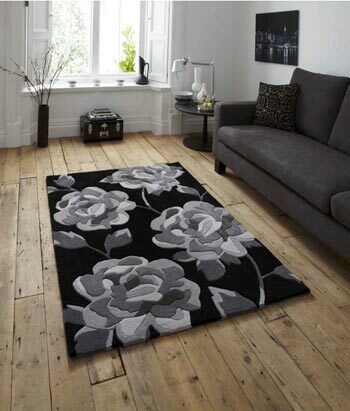 If you have a neat and cleaner look then choose from our solid plain small rugs to find one to complete your home décor.